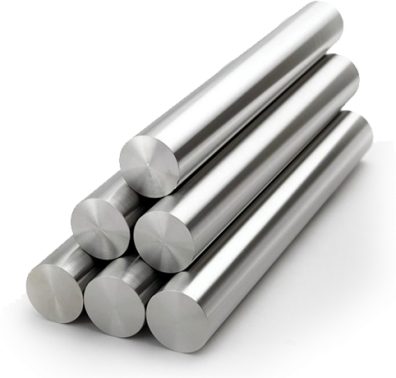 Hypereutectic silicon-aluminium alloys is designed by Baienwei. Our company core competence is the development and production of exclusive portfolio of hypereutectic silicon-aluminium alloys products,from hypereutectic silicon-aluminium alloys raw material to semi-finished products right up to finished products suitable with the requested mechanical properties.Baienwei supports our customers from designed prototype sampling to mass-production.If you also need special super high strength aluminum alloys,please turn to us. Tubing is sold by milimeter and shipped available.The shipment services according to customers' requirments. If you have any request or question, please do not hesitate to contact us,and we will respond to you shortly.All information will remain confidential.